The Makana Unity League have confirmed they are preparing papers for a court hearing on 31 August regarding the municipal landfill site. This comes after Judge Thamie Beshe granted Makana Municipality condonation regarding the late submission of documents in a case of contempt of court against it. Lawyers for the League had opposed the application. 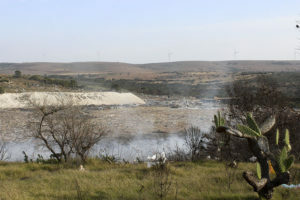 The contempt case arises from a compliance notice issued to Makana Municipality in March 2015 in terms of the National Environmental Management Act. A court order requiring specific actions to remedy harmful conditions at the dump west of Grahamstown was served on the Mayor and acting municipal manager in their official capacities in September and October 2015. In June 2016 a letter was addressed to Makana’s attorneys noting non-compliance, accompanied by photographic evidence. 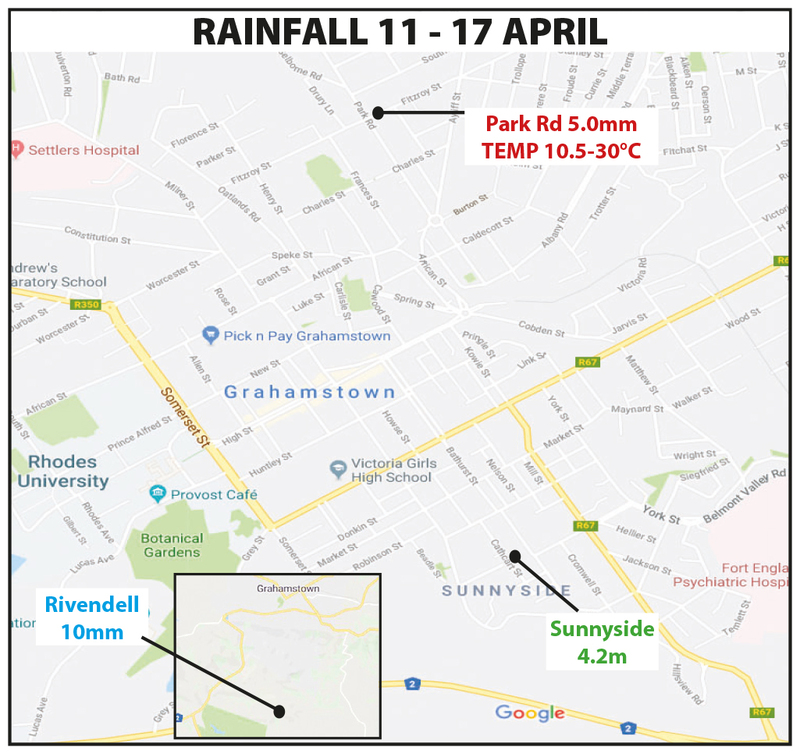 This was followed by further letters from Wheeldon, Rushmere and Cole in October 2016 and January 2017 following the destruction by a fire that spread from the dump of stables at the Grahamstown Riding Club. 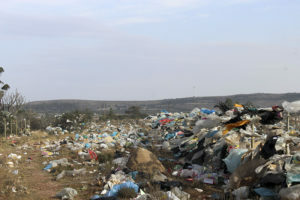 The League argues in papers that failure to comply with the terms of the order has the result of ongoing threats to the health of the citizens of Grahamstown and to the environment. 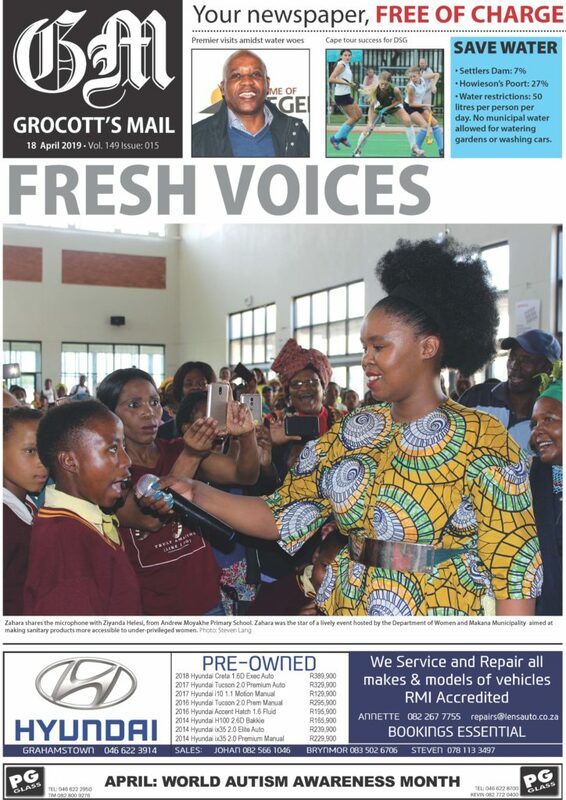 Cited in the papers as respondents are the executive mayor of Makana and the acting municipal manager of Makana and the MEC for Economic Development, Environmental Affairs and Tourism of the Eastern Cape, all in their official capacities. In a hearing in the high court in Grahamstown on 8 June, the first two respondents were represented by advocate Torquil Paterson, who argued for condonation of failure to meet court deadlines on the basis of the seriousness of a conviction for the officials concerned, as well as that their legal team had failed to properly inform them. For the League, Izak Smuts argued this should be weighed against the seriousness of the consequences for the health and safety of 300 000 people he said were affected by lack of control at the site. Speaking to Grocott’s Mail outside the courtroom last week, briefing attorney Brin Brody said lawyers for Makana should have filed answering affidavits in March to an application to cite the mayor, and the acting mm in contempt of court, but had done it only two days before the hearing. Brody said while the officials were cited for contempt, the application had allowed for 30 days in which to make amends before the court decided on a sanction. Owen Skae, of the MUL, said they were again gathering evidence of non-compliance. While papers had been served on the previous acting municipal manager, Riana Meiring, along with the Mayor Nomhle Gaga, the current acting MM is Mandisi Planga. Confirming the postponement to 31 August, he told Grocott’s Mail that Makana was working to remedy the situation at the dump. Yesterday, a front-end loader was being used to cover smouldering, which had continued since last week’s fires that threatened the adjacent stables. 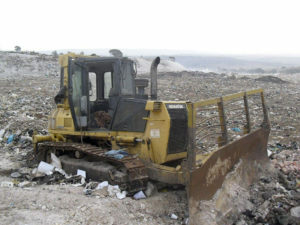 Meanwhile, in Council’s Social Services portfolio committee meeting yesterday, as councillors under fire for poor service delivery turned their wrath to officials, it emerged that some employees, including the manager in charge of the landfill site, have been paying out of their own pockets to keep services and equipment going. Portfolio chair Ntombekhaya Peters flayed managers for complaining about broken equipment that couldn’t be repaired for lack of funds, suggesting they should make do with what they have, prioritise service delivery and get the job done. He then said waste manager Johann Esterhuizen was out of pocket to the tune of R8000 for municipal expenses he had personally paid. Rubbish, blown by strong winds, lines the perimeter fence of the dump on Saturday.